Infrastructure as a Service provides virtual machines, virtualized storage, virtualized networking and the systems management tools to manage them. 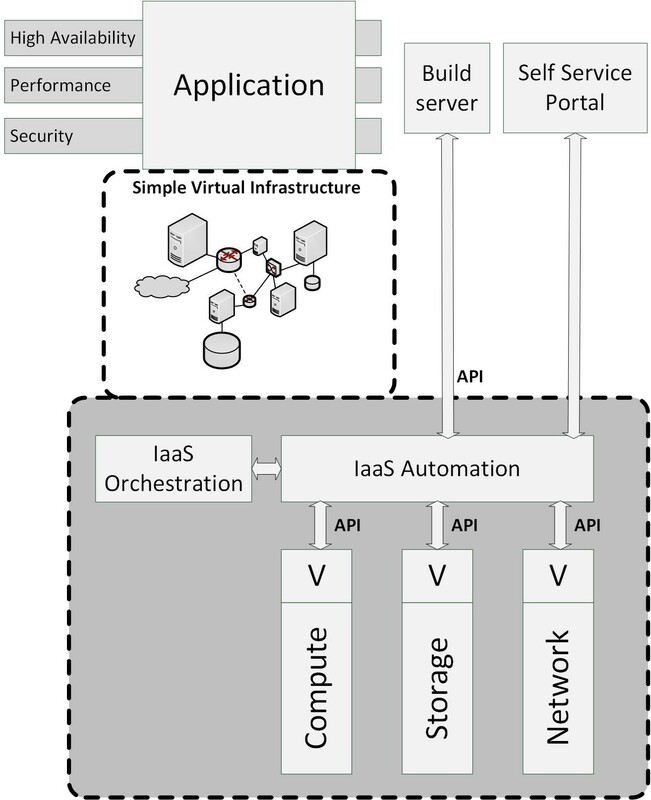 IaaS is typically based on cheap commodity white label hardware. The philosophy is to keep the cost down by allowing the hardware to fail every now and then. Failed components are either replaced or simply removed from the pool of available resources. 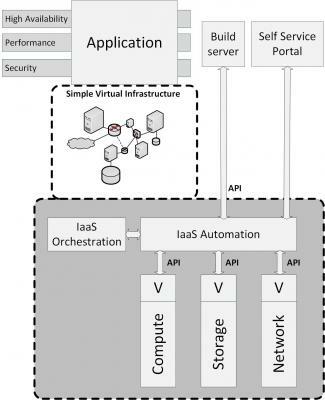 IaaS provides simple, highly standardized building blocks to applications. It does not provide high availability, performance or security levels. Consequently, applications running on IaaS should be robust to allow for failing hardware and should be horizontally scalable to increase performance. In order to use IaaS, users must create and start a new server, and then install an operating system and their applications. Since the cloud provider only provides basic services, like billing and monitoring, the user is responsible for patching and maintaining the operating systems and application software. Not all operating systems and applications can be used in a IaaS cloud; many software licenses prohibit the use of a fully scalable, virtual environment like IaaS, where it is impossible to know in advance on which machines software will run.